I don't mind some parts being downtempo/downbeat, but I want most of the music to be uptempo and upbeat. Am I the only one who hates dubstep for its downtempo/downbeat (a full second between kick and snare)? I searched on Google and couldn't find any results about people hating dubstep for its downtempo/downbeat elements. I've seen many results about people hating dubstep, but apparently those people are not bothered by the downtempo/downbeat elements; they hate other things about dubstep. I am shocked by the positive reviews. Based on the beat (the time between each kick drum), the full second between kick and snare doesn't make sense. It's annoying. It doesn't go together. I don't know how to word it better. Based on the speed it sounds, there should be half second between kick and snare. 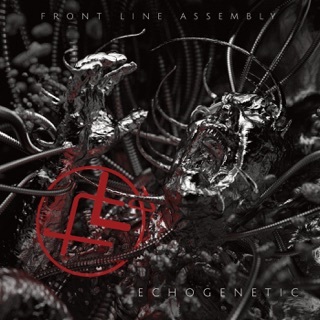 I was wondering whether Front Line Assembly would ever make quality music. I like music comparable to aggrotech bands like Suicide Commando, Amduscia, and Lights of Euphoria, and EDM musicians like Armin Van Buuren, Dash Berlin, Talla 2XLC, and Sean Tyas. I also like symphonic classical orchestral choral sounds mixed in. I also like elements of Euro hard trance, uplifting vocal trance, electro house, power noise, and breakcore. 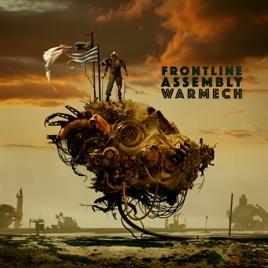 Would Front Line Assembly explore political, outer space, fantasy, gothic, and interdimensional themes? Why not? 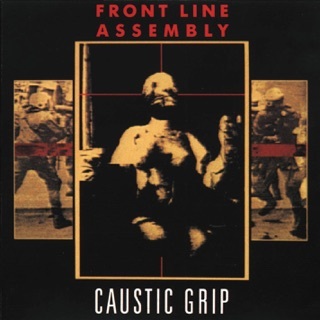 Most of Front Line Assembly's music didn't sound like true industrial. 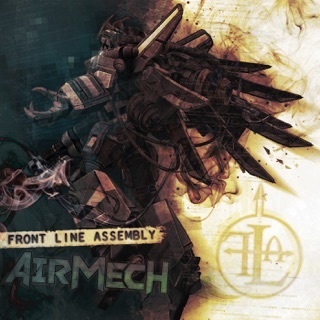 True electro-industrial has punching beats and a deep, layered sound. That's not what FLA is. 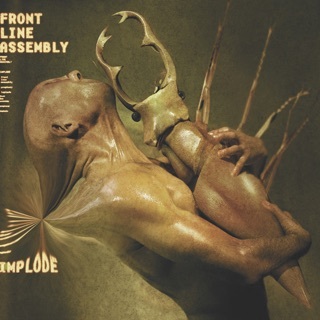 Industrial music is very loud and blasting, and that's not what Front Line Assembly is. 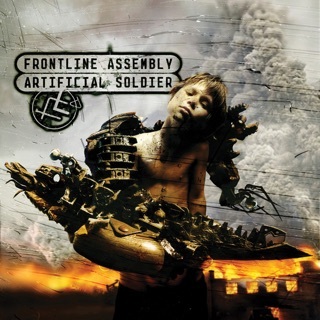 Front Line Assembly should make some music blasting loud, as true industrial is. EDIT NOTE: I edited the review multiple times over a few minutes on the evening of January 30, 2019, and changed the rating because I changed my mind. Part of it is that I didn't consider the dubstep downtempo. Sorry for the whatchamacallit. 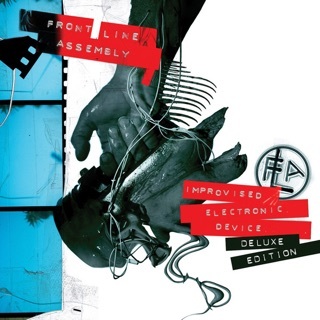 Most of Front Line Assembly's songs have been low-quality analog. This may be the best quality FLA album so far. Perfect companion to the previous release. I love these tracks. Buy this albums... lay down in your privet corner of the world and close your eyes.... press play and enjoy!